Summer Scent: Favorite Colognes | Distrito Paparacchi. Hi there! Here are a few of my current favorite men's colognes. I obviously haven't smelled every one on the planet, but if you are looking for one might a suggest a few ideas. Why wear cologne? Well actually, cologne works together with your pheromones, your natural signature scent that makes you attractive, and enhances this attraction and makes the kids, or adults, come running! Isn't that so neat. Pheromones sell for big big bucks.Smelling good builds confidence. And naturally so because our ability to smell makes things and people more likable. Just think about food. Sure some make the others go the other way, but the trick is to find what's right for you. ...And not put on too much. There are so many to choose from. My only help is probably to go the high road when getting a cologne and purchasing a "familiar" or "trustworthy" name. You'll probably be more satisfied, as well as the people around you and you will be getting more of your money's worth. Polo Blue: So here is another blue scent. It's funny because this one is described as evokes a feeling of the freedom of the big, blue sky and the energy of the open waters, combined with an invigorating blast of fresh air. Wouldn't it be so nice to feel like the sky! haha. This one is great! 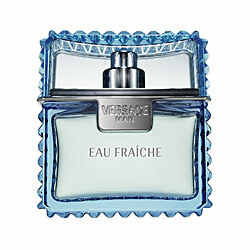 Like the typical blue scent it's fresh and showered. I'd say these are typically for the day time. But you can certainly be successful in bringing it to night. I'll let you know this is actually the cologne I use right now and it's wonderful. 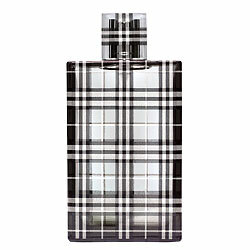 I like this scent because it's appropriate for a guy that's still young as well as older. 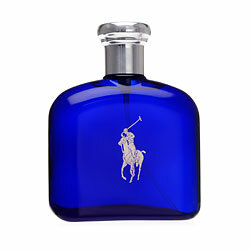 There is something that's so classic about "Polo" that's worth sticking with. And I know the brand is a little preppy, but classic is a lot of the time the way to go! It's been tested and has survived and can have the price it does and still get sold. 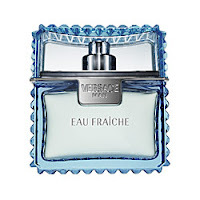 Notes include: Melon de Cavaillon, Lush Accord, Lush Watery Melon, Fresh Sliced Cucumber, Tangerine, Clary Sage Absolute, Geranium, Basil Verbena, Washed Suede, Velvety Moss, Amber Wood, Patchouli Coeur, Sheer Musk. 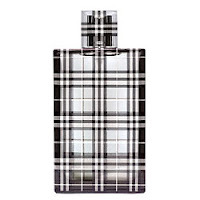 Burberry Brit: Now this one I love! And if you know me I am so into Burberry and their ads and fashion and their really elegant, classy London look. SO into London omgosh, and Hermione. And their scents are not in second place. What's so interesting is this is probably a little different from my typical taste buds but I'm so in love with this. I'd say this smells like well, a London Man, not a boy. You're going to laugh but I think it smells like a guy with his own apartment, keeps it clean, and has really classic taste. Not to mention smells good. It is stylish. It's notes are: Bergamot, Green Mandarin and Ginger Accord, Cardamom, Cedarwood, Wild Rose, Nutmeg, Tonka Beans, Oriental Woods Accords, Greay Musk. Like anything, it's an investment. But you are an investment worth investing in! I understand these might not be right for you, as we have different noses. But my little advice, for whatever its worth is you can always change your scent, but it's an association, just as what you wear it gives people a sense of you, in more ways than one. Like in all subjects in fashion I want you to feel confident! I don't have a billion years on me, but I do watch the world. Smell nice, add to the world. Maybe not too much! 2-4 sprays is usually the range you want to use. Maybe one around your neck and on your wrists, I will do a diagram sometime. These are your most effective smell points because of the heat from your pulse. And lastly, cologne doesn't make up for a shower. Nothing can replace that. I'm giving credit to the wonderful websites Ask Men.com mostly for the idea to gear towards men's grooming posts and Sephora for the description on the "notes". I spend way to much time on the internet.